Endless Canvas will be publishing a limited run of zines specifically about Truck Graffiti to be sold at this event. 1AM, in collaboration with artists, Optimist and Plantrees, are proud to present “The Truck Show SF”. The exhibit pays homage to the modern box-style delivery truck as an icon of graffiti and also is a charity event to benefit Visual Element, the public arts component of Oakland’s EastSide Art Alliance. 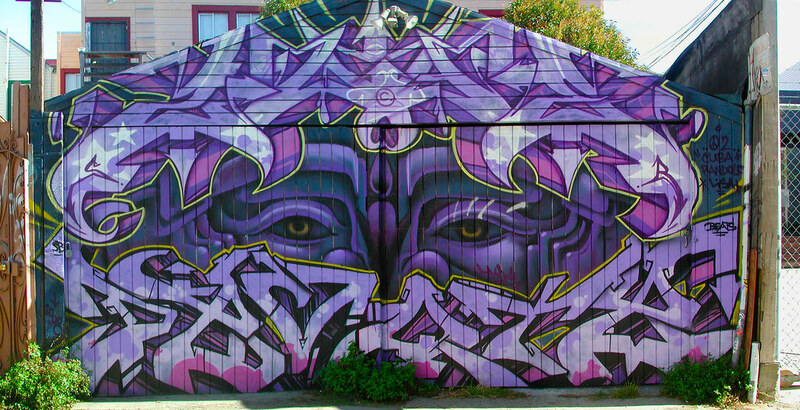 Optimist and Plantrees have put together a killer line-up of artists, including infamous Bay Area graffiti writers like Satyr, Jurne and Pemex that have agreed to donate 100% of their proceeds to Visual Element. The organizers of “The Truck Show SF” hope to show that the graffiti writer’s love and respect for the art form is a powerful tool to help fuel and positively influence the next generation by giving back to their community even in a time of financial struggle. 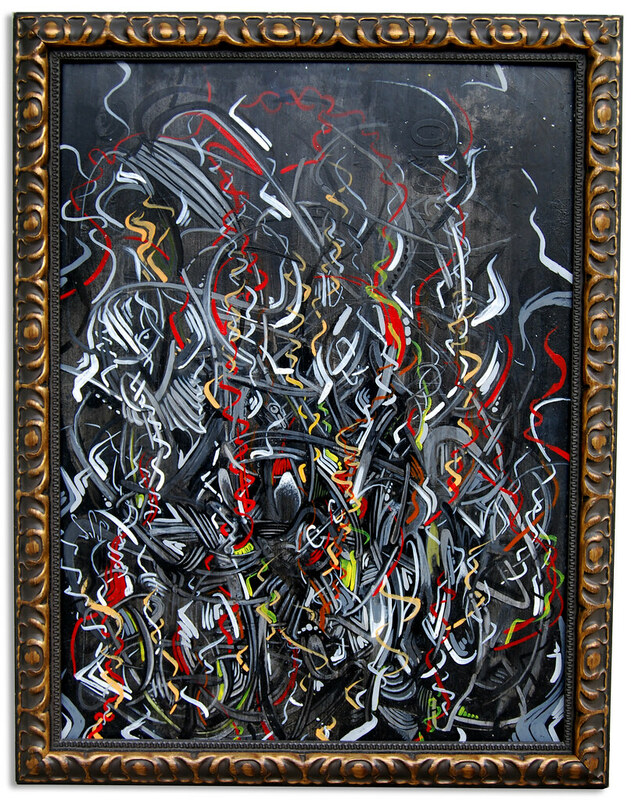 The opening reception is on Friday, February 10th, 2012 from 6:30 to 9:30pm and will run through March 4th, 2012. The modern box-style delivery truck lives in the inner cities all across America. 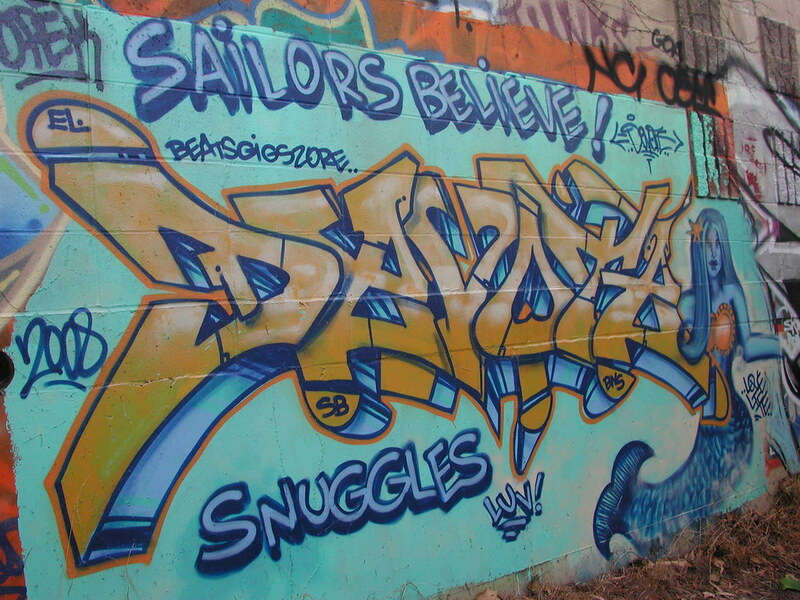 For the modern day graffiti writer it is a contemporary relative to the subway cars of the 70’s and 80’s, which helped spark the explosion of graffiti. In a state of eminent relocation, they assemble a disjointed gallery of ceaseless unrest, a perfect canvas for any opportunistic graffiti artist. In an attempt to keep trucks looking new, many owners will opt to give a graffiti writer permission to assume control over these plots of valuable real estate in the urban landscape. 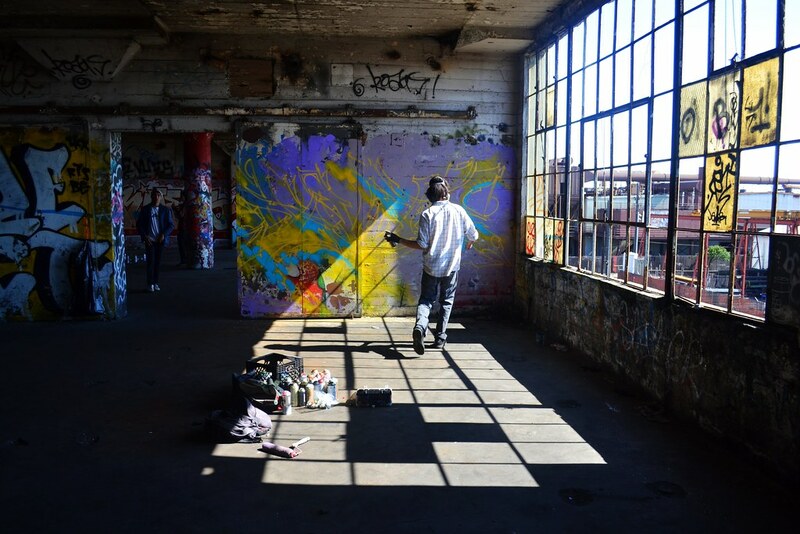 Visual Element is the only intensive “Urban Graffiti Arts” program in East Oakland serving high school youth. The class facilitates the production of walls through their engagement with local property owners and the community. Students are trained to be responsible artists by learning a variety of visual arts skills including mural production, digital photography and graphic design. Visual Element creates a sustainable cycle and public art projects, which send the message that productive and self-sufficient youth can contribute positive change to their neighborhoods. The organizers of “The Truck Show SF” are excited to partner with Visual Element. We both believe that murals educate, motivate to action, and inspire more creations of beauty. 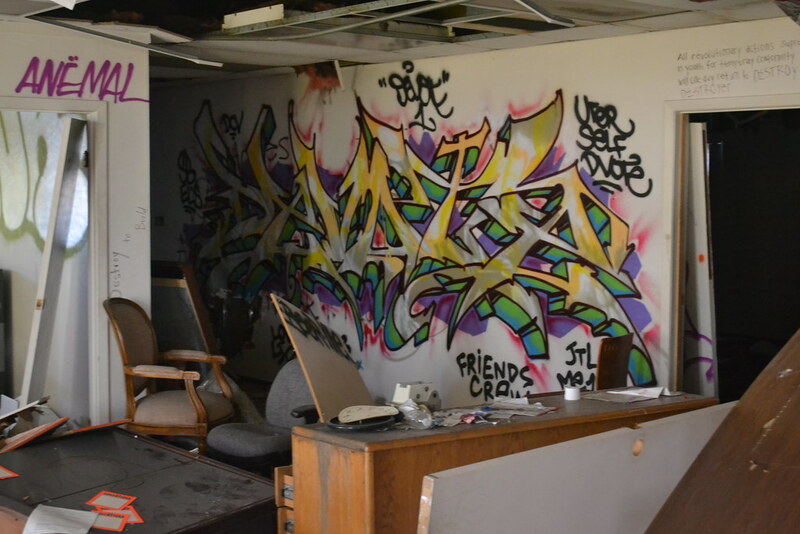 With a wide price range of artwork for sale, everyone interested will be able to take home a piece of graffiti history and support an important cause. 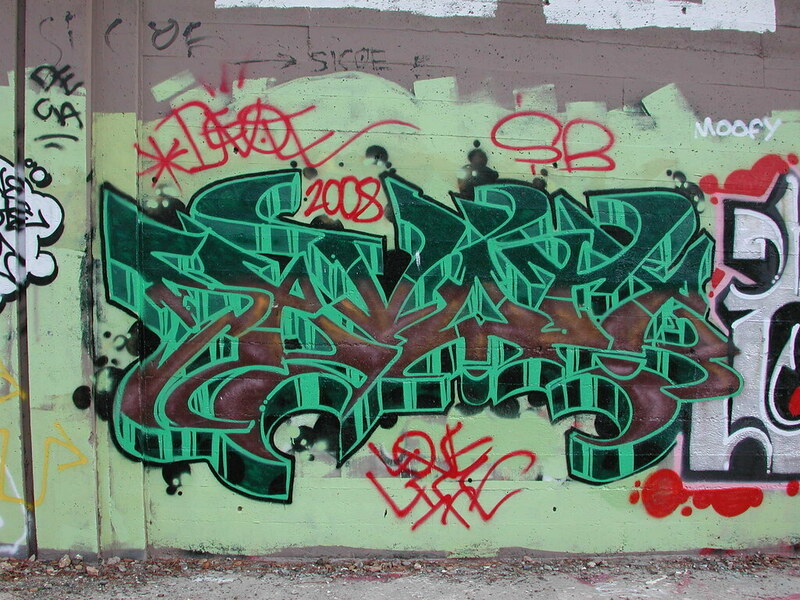 This original painting was done by Oakland local graffiti artist Devote of SB and Evil Lurks crew. 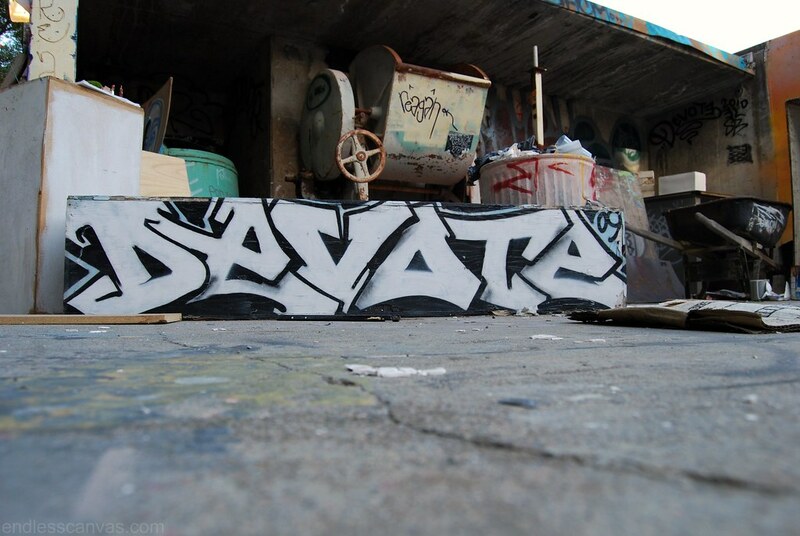 Devote is known primarily for pieces in the yards and mural productions.